Some while back, I came across the float mobile learning info-graphic; their research was based on the impact, opportunity and the anticipated growth in the mobile Healthcare industry; and I must say that the numbers were convincing enough for you to call your broker and toss your penny in the basket before it’s full. The article by Float mobile learning titled “Is mHealth poised to explode?” misses one crucial point though, which is “adaptability”. Over the last few years, the healthcare IT sector has flourished exponentially; it is one of the rapidly growing industries in today’s recession stricken economy. 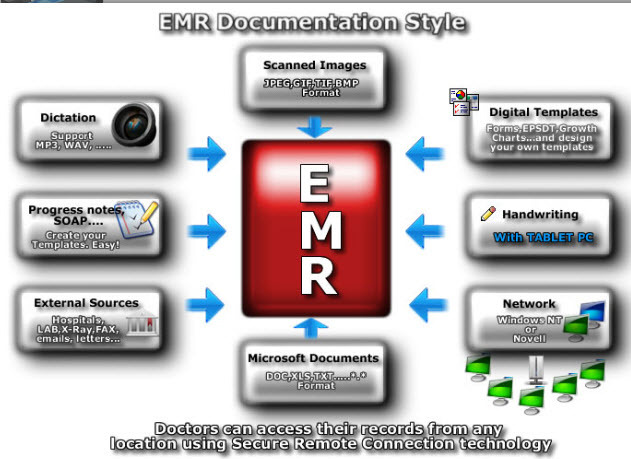 However, despite the massive growth, one obvious fact remains; products like Electronic Medical Records despite being developed commercially since the 1990s, did not gain popularity until much later. Doctors, generally have been slow in adapting to the change in terms of practice and even though Mobile Healthcare is likely to shape the future of healthcare delivery, we might still be here a couple of years from now, contemplating the inevitable. Optimism is there though, with developers and vendors highly positive about returns for their investment. Many argue that the momentum brought on by the government’s backing of the healthcare IT can be utilized to push technology while providers feel more vulnerable to change. However, this does not justify vendors by pushing immature applications as complete products for quick bucks. Although true mobile applications are still limited, the increased competition and limited resources has resulted in many vendors simply porting their existing products while branding them mobile specific, much to the dismay of excited users. Most providers believe in the concept of demand driven change. They believe that it’s not the healthcare community but instead the end consumers (patients), who would be pivotal in driving a change of this sort. 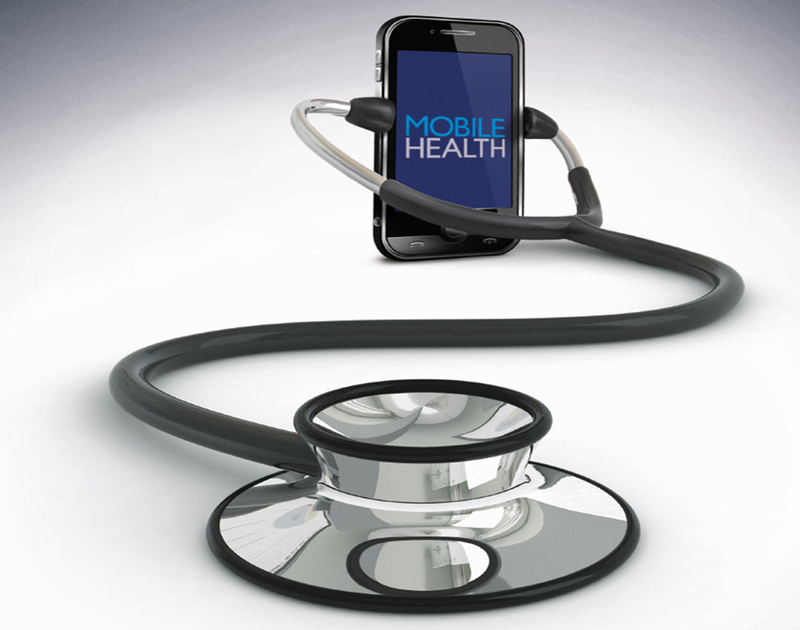 A report by GSMA suggests that the mHealthcare market for device manufacturers is expected to grow to $6.6 billion globally; where as expected growth for content and application providers is $2.6 billion where it is expected to reach $2.4 billion by 2017. The US healthcare would account for $5.9 billion in the total market size. Combined with the statistics of the float mobile learning research analysis, it can be argued that we might not be that far away from witnessing the evolution of the healthcare industry. 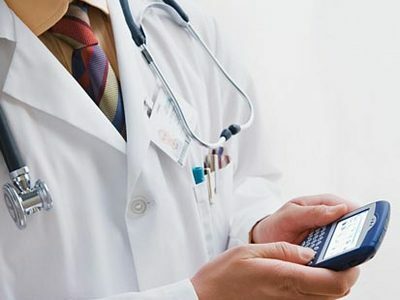 A significant majority of physicians and patients admitting their interest in Mobile Healthcare and with tens of thousands of medical software and applications already available, there is no denying that the mHealthcare industry has the potential to become a huge force in the near future.